Boutique whitening is a safe and effective way to enhance your smile. 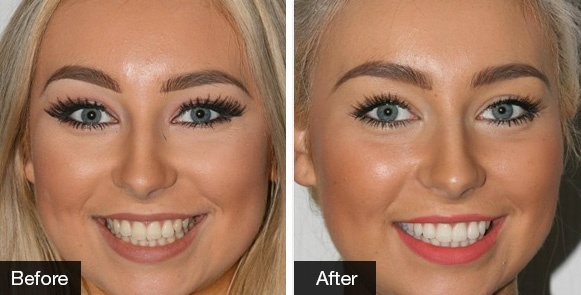 Using the highest quality whitening gel, you can be assured of fantastic results and a brighter, whiter smile. The whitening procedure starts off with our dentists creating your bespoke whitening trays which take approximately 10 days to manufacture by the Boutique laboratory. You’ll be invited into the practice once your customised trays arrive and be shown how to use them. 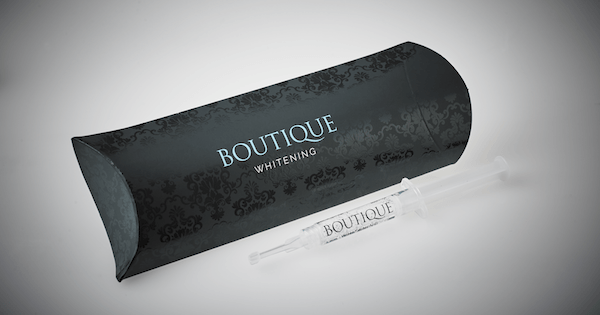 The trays are thin and light and you will need to wear them overnight for 14 days using the Boutique whitening gel. 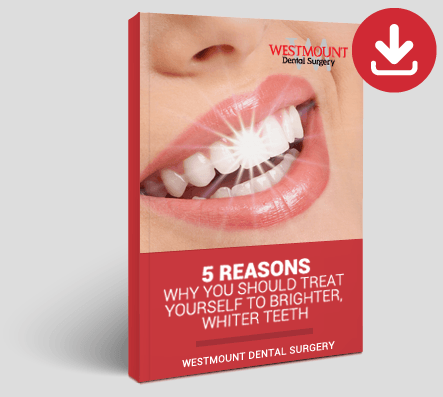 On day 15 you will come back into the practice for a review to see how the whitening is going and you can let your dentist know if you are happy with the shade or would like it whiter using some top up gel. What’s even more fantastic is that you get to keep your trays and can top up your whitening every few months using top up gel. Your dentist will advise you how often you should be wearing the gel to maintain your smile. For more information on Boutique whitening or to book in for your FREE whitening consultation, call the practice today.